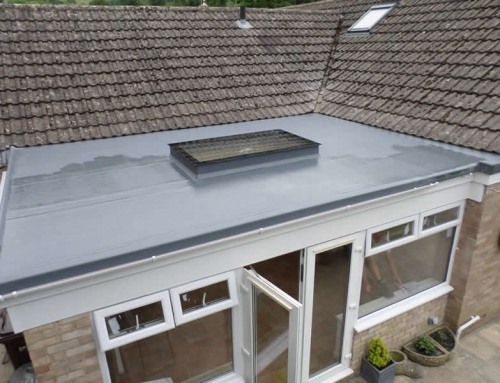 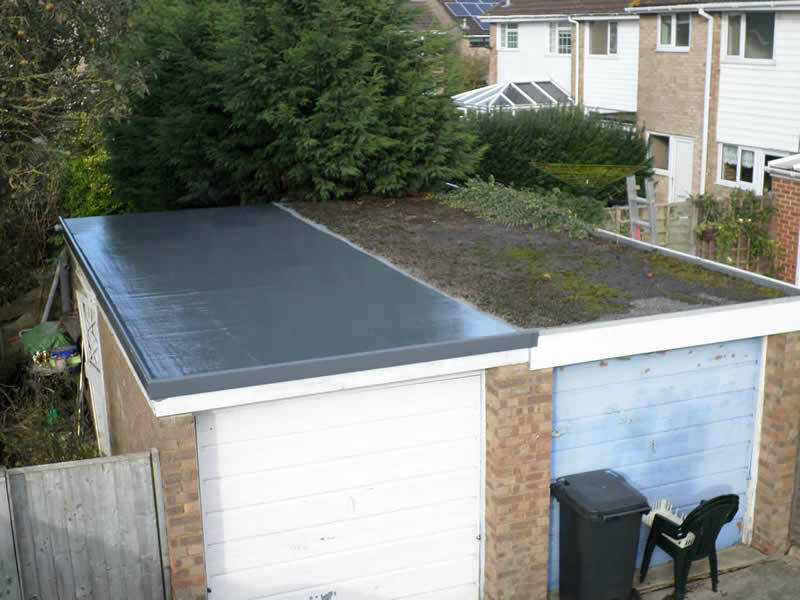 Four Seasons carried out this garage roof replacement in Swindon replacing an old felt roof with our GRP system. 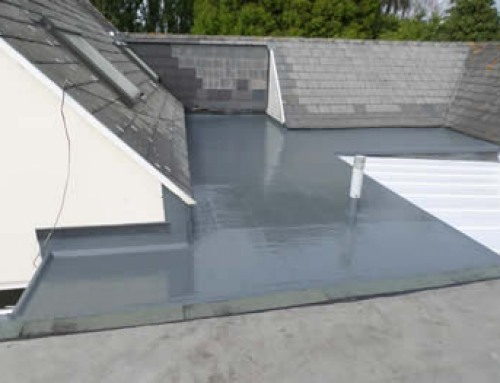 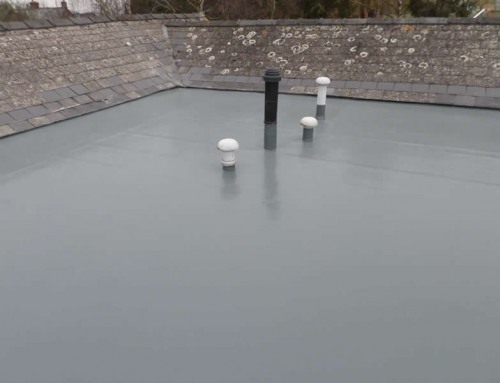 As you can see it is possible to join the new GRP to an existing felt roof. 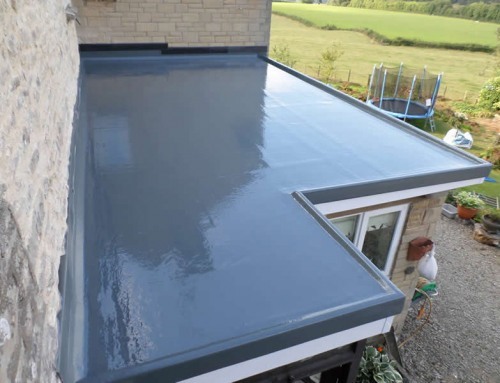 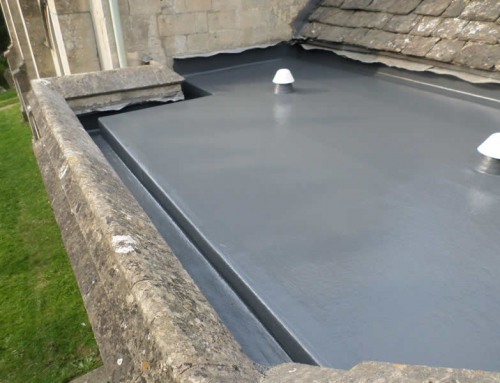 Please contact Four Seasons Roofing for more information about Flat Roofing and Fibre glass GRP solutions.